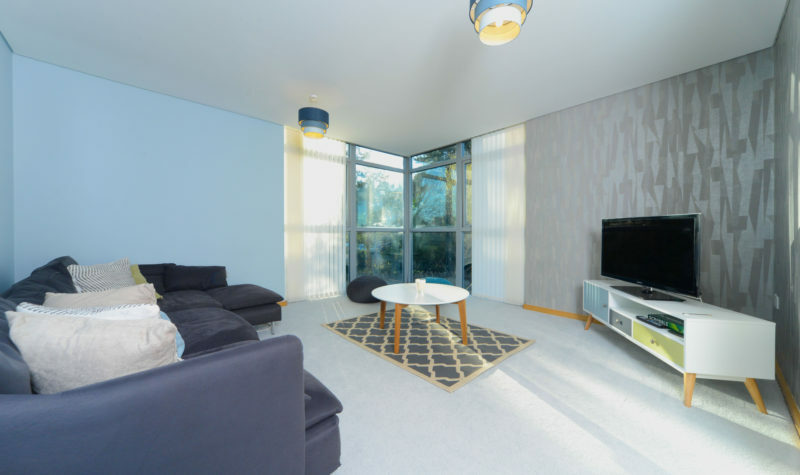 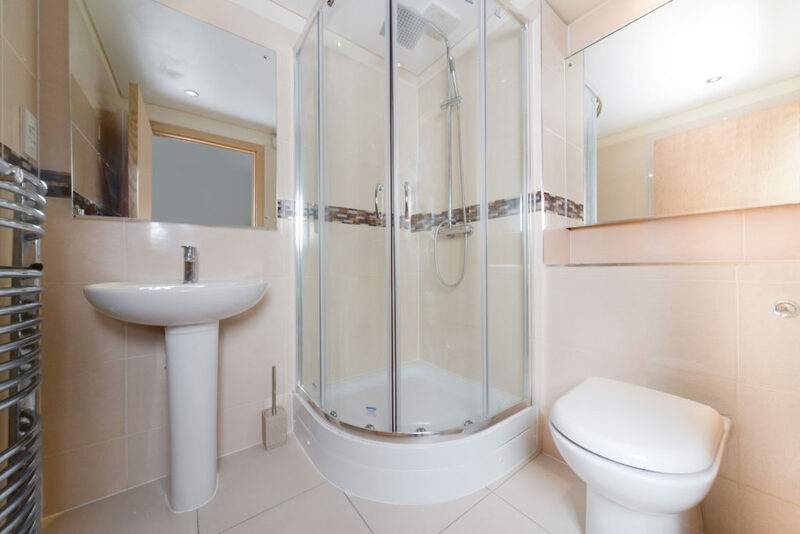 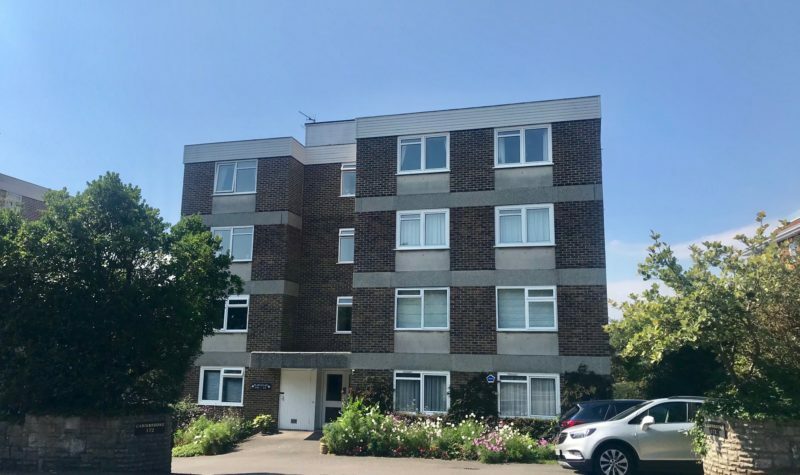 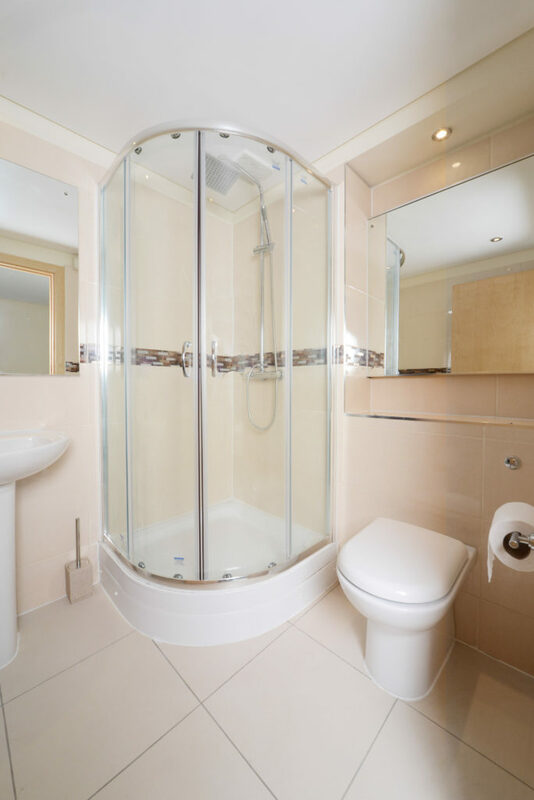 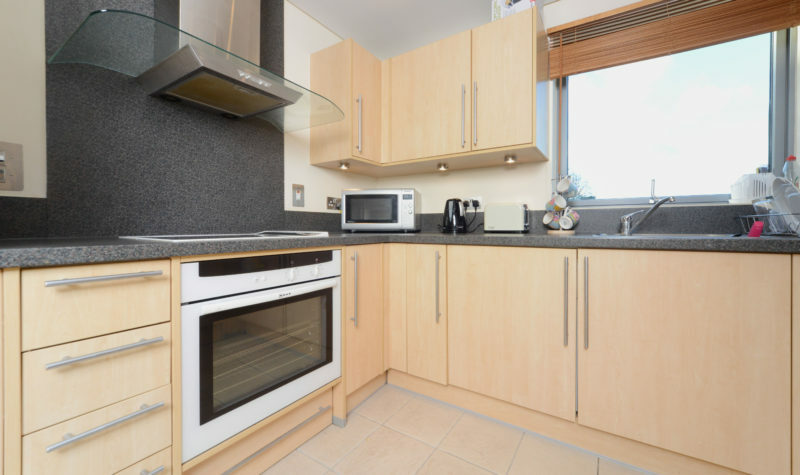 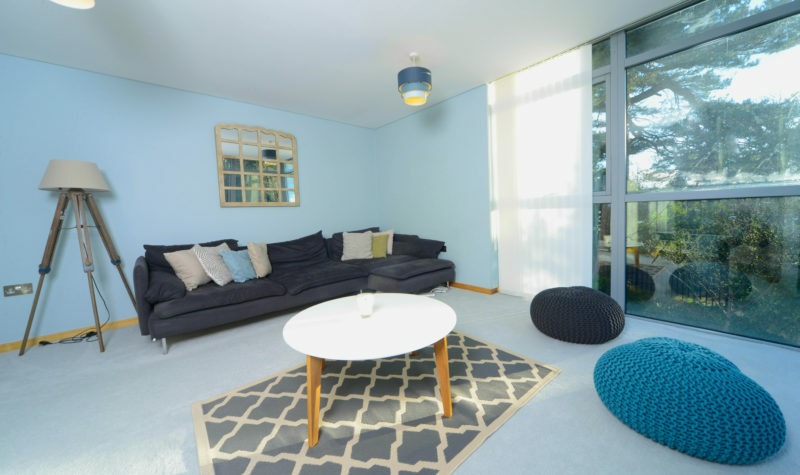 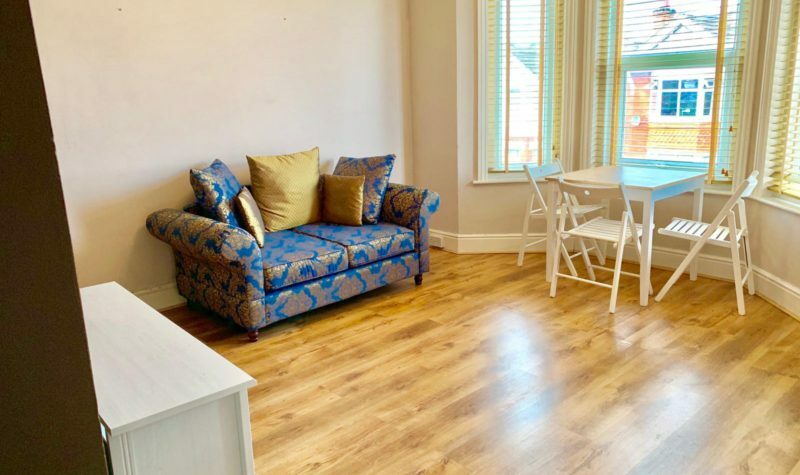 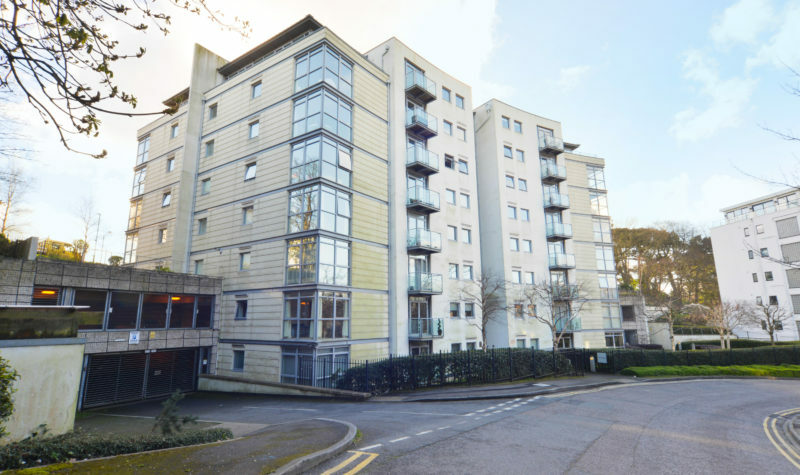 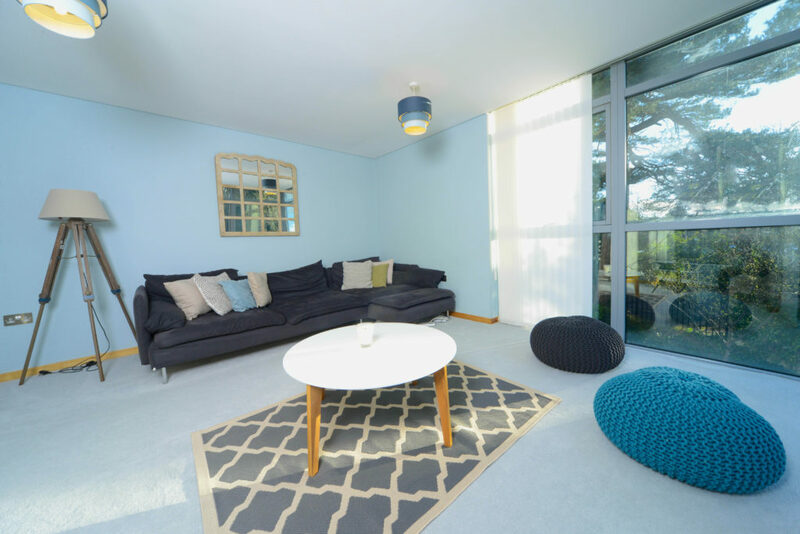 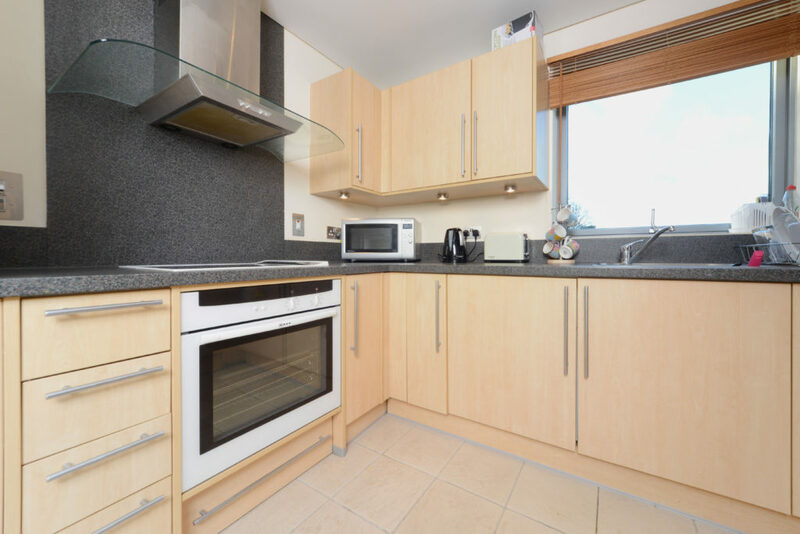 Avenue Estates are delighted to offer this spacious and modern Fully Furnished Two Bedroom Apartment located in Bournemouth Town Centre. 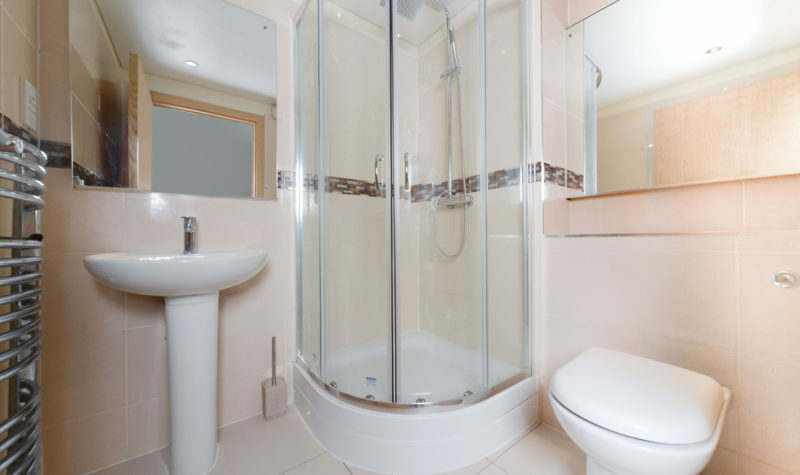 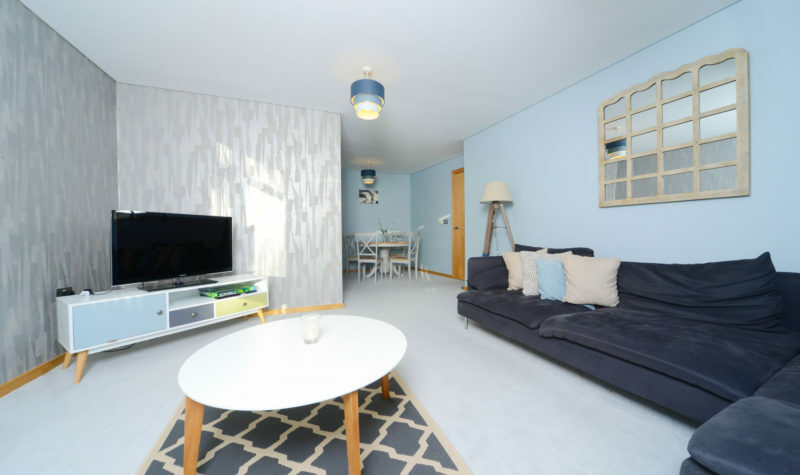 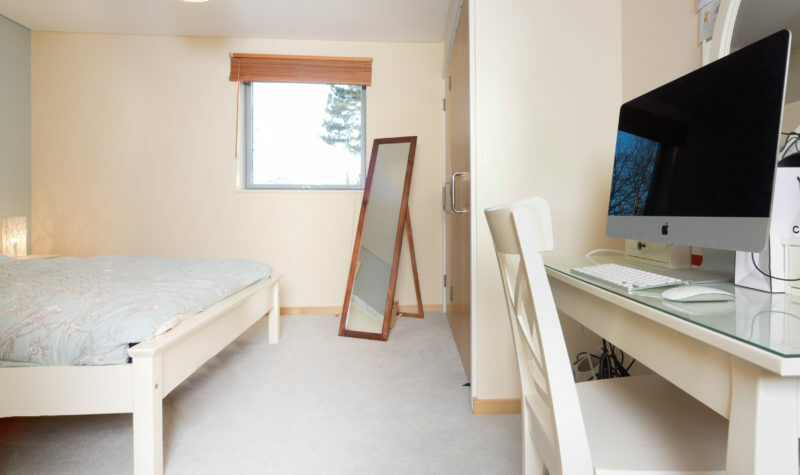 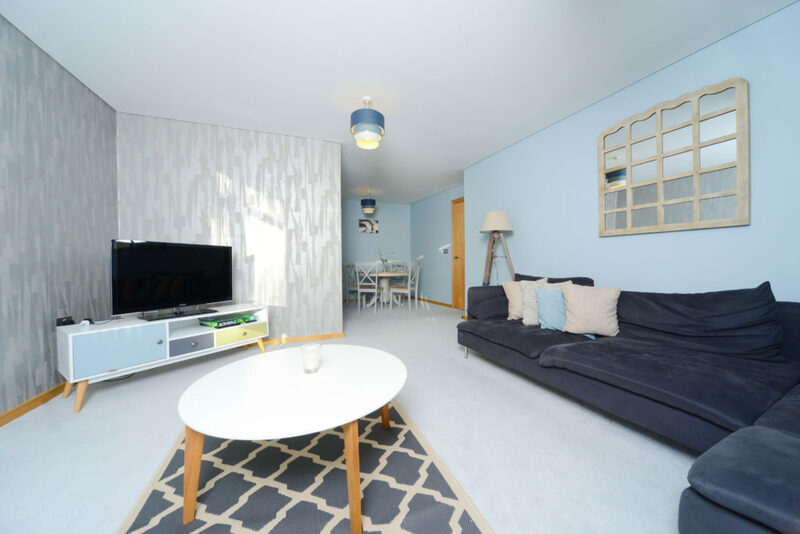 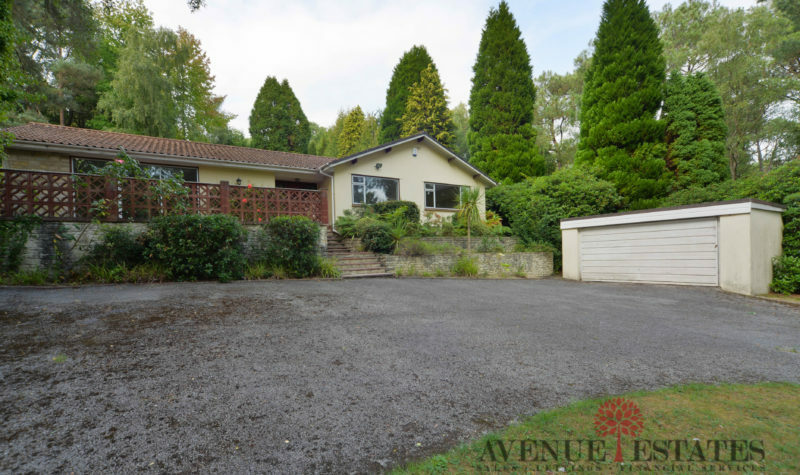 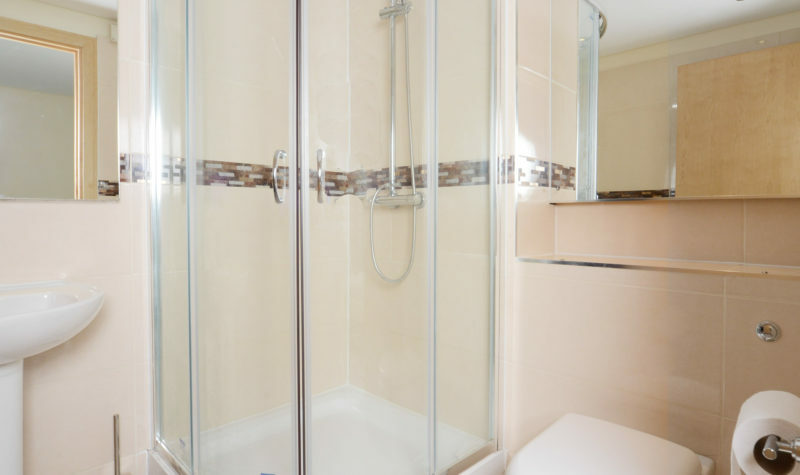 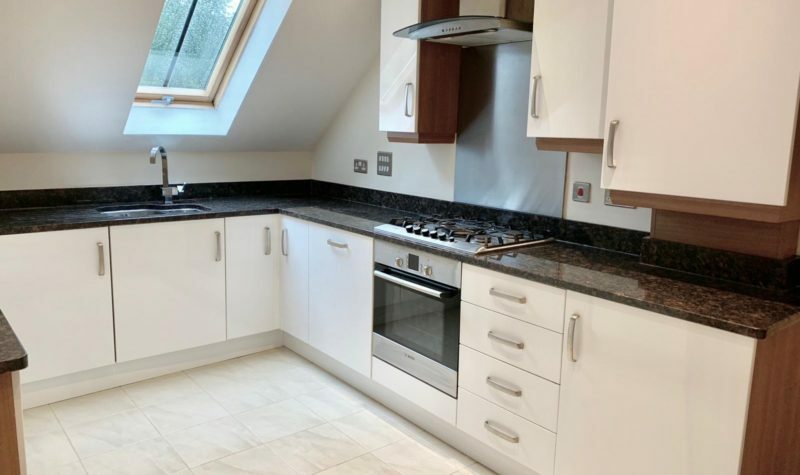 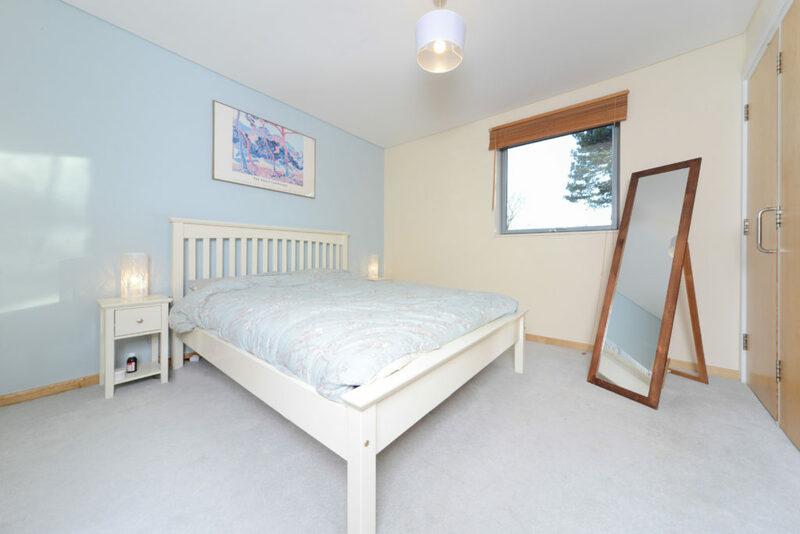 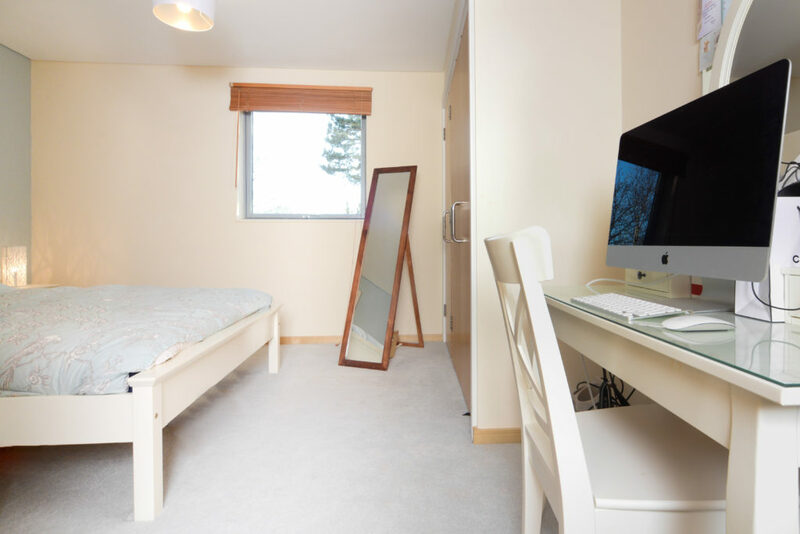 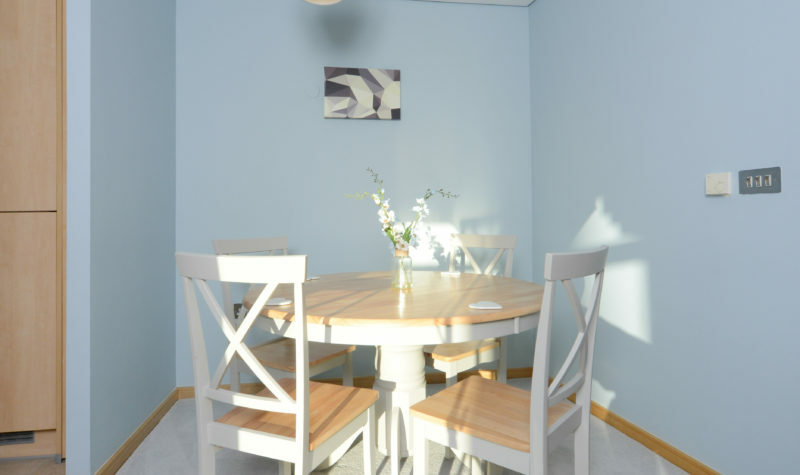 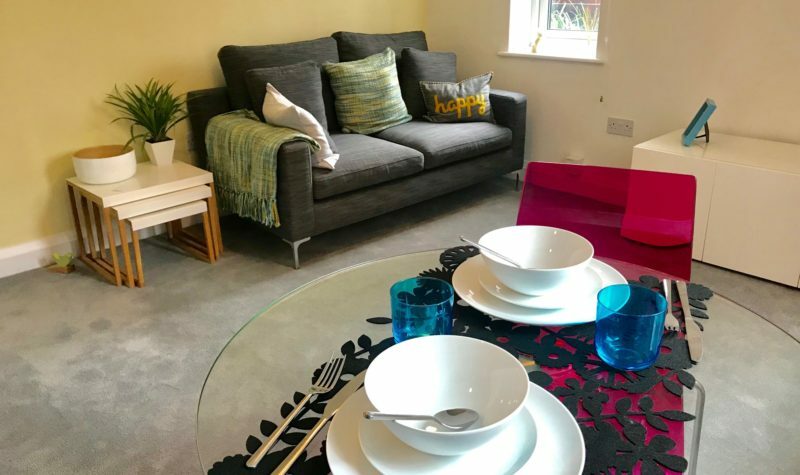 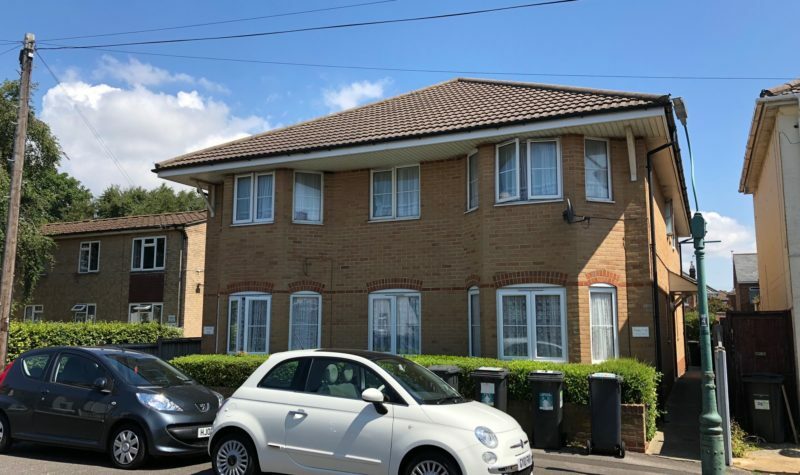 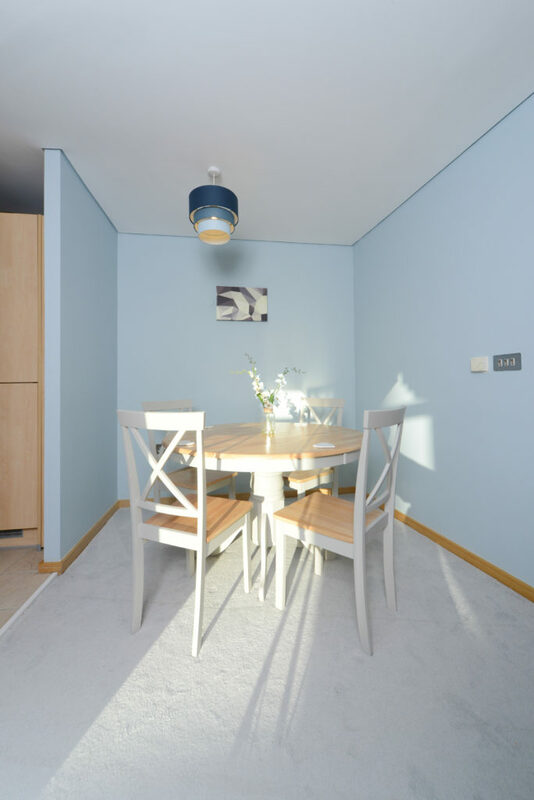 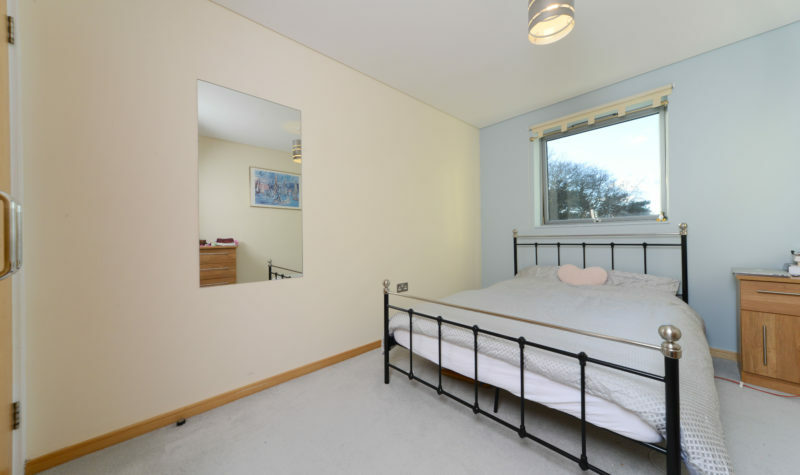 The property consists of Two Large Double Bedrooms one of which has an En-Suite, a Modern fitted Kitchen with White Goods, a Large Lounge With More Than enough Space for a Dining Area and a Modern Bathroom. 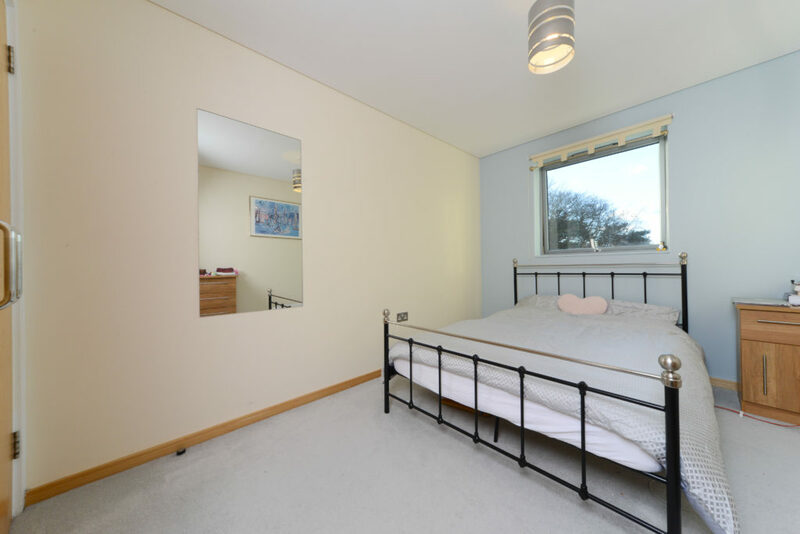 Additional benefits include Secure Gated Off-Road Parking and Double Glazing. 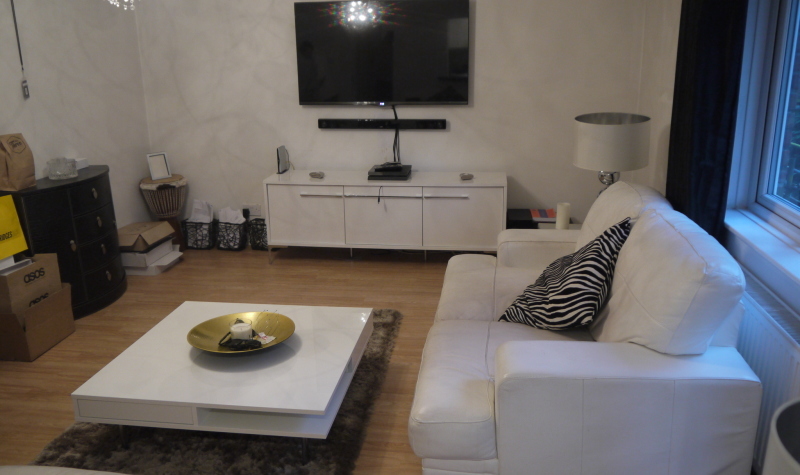 This Apartment is truly stunning and must be seen.